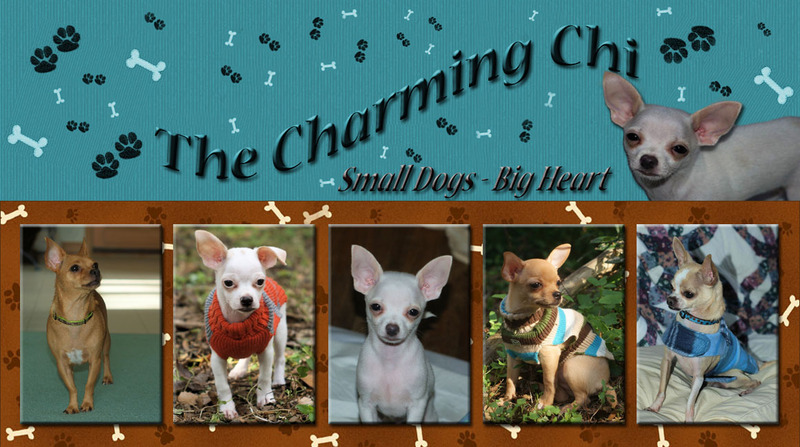 The Charming chi: The Chis are now Barkers on The Dog Journal! Just wanted to announce to everyone that the Charming Chis of the house have decided to tell their side of the story of life in my home! 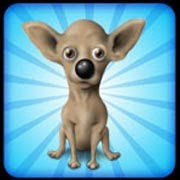 They are all so excited and Ginger already has made her big debut as a Barker on The Dog Journal!! I hope you will take a look and follow them along there as well! !